The police in Lagos have arrested a computer science graduate who allegedly defrauded Nigerians with a fake Facebook account of the General Overseer of Mountain of Fire and Miracles Ministries. 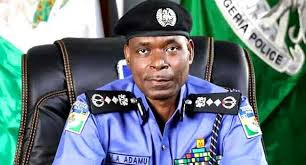 Spokesman for Lagos State Police Command, DSP Bala Elkana, said in a statement on Thursday that the suspect also used names of other popular clergymen to defraud innocent Nigerians. 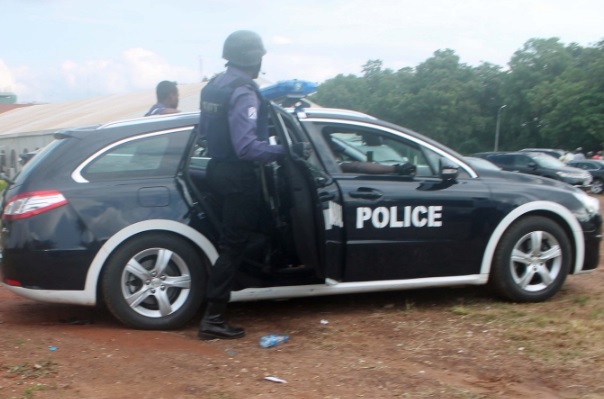 Computer Science from the Ekiti State University, was traced by detectives of the Area D command Mushin, led by the Area Commander, Mr Akinbayo Olasoji, an Assistant Commissioner of Police (ACP). “I am also working for Airtel with their registration kit at No 2, Isuti road Igando. Everything I am saying is nothing but the truth because there is nothing to hide anymore. I created a Facebook account in Dr Olukoya’s name, which I use to defraud people and I have regretted every bit of my action. “I had fear in me because I always knew that nothing lasts forever. Initially, I used my Diamond bank account before I got Amos account, which is the one I am using. Since I told them to pay N1, 000 and get N3, 000, so if they pay and once it is four days, I block the person’s number on WhatsApp, they would not be able to reach me anymore. “Nobody lured me into it; I am in it on my own. I did it all alone, no partner. Manacy Amos, the man I use his bank account number to transact the illicit business is a colleague from the factory we were working together, which is Okosupreme Natural Resources Limited. We were in the same department. Elkana said that the suspect had been on police wanted list for over three months now; stressing that he was arrested following a tip-off. He said he would soon be charged to court for fraud.